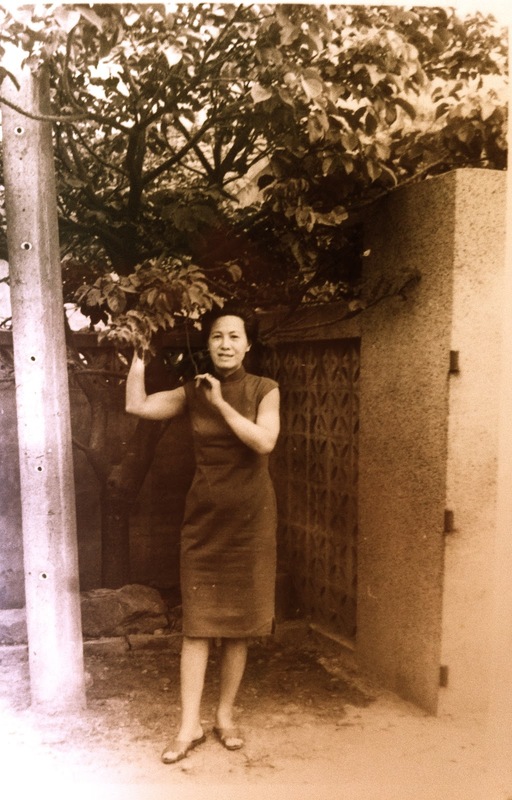 Hsia Shu Kwei, long before she became Grandma Leu. Beyond this hard and beautiful journey. i love this video, betty.